This is for guidance Only. 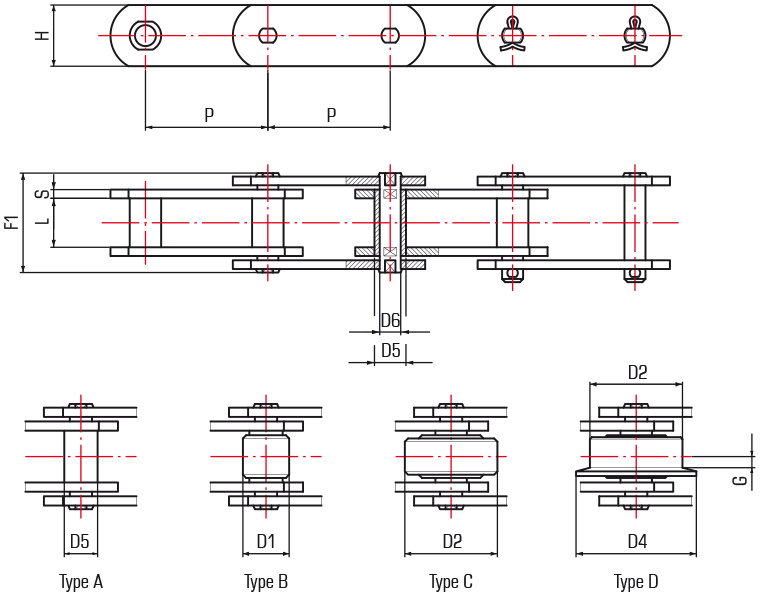 Additonal sizes according to FV standard Din8165 and variations on both series are available. Contact John King Technical for further clarification.